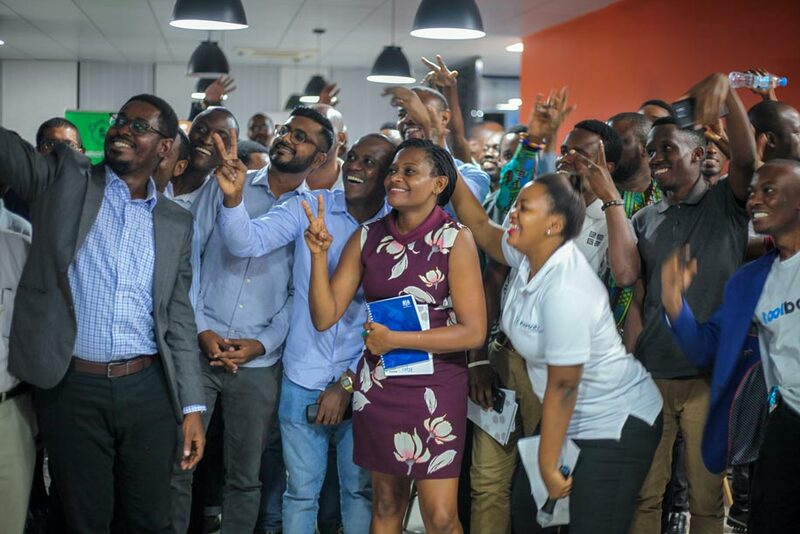 SmartLab once again conducted a third phase of their Founder to Founders series at Seedspace offices, Victoria, Dar es salaam Tanzania on 7th February 2019 to mark off the activities planned by the hub for 2019. 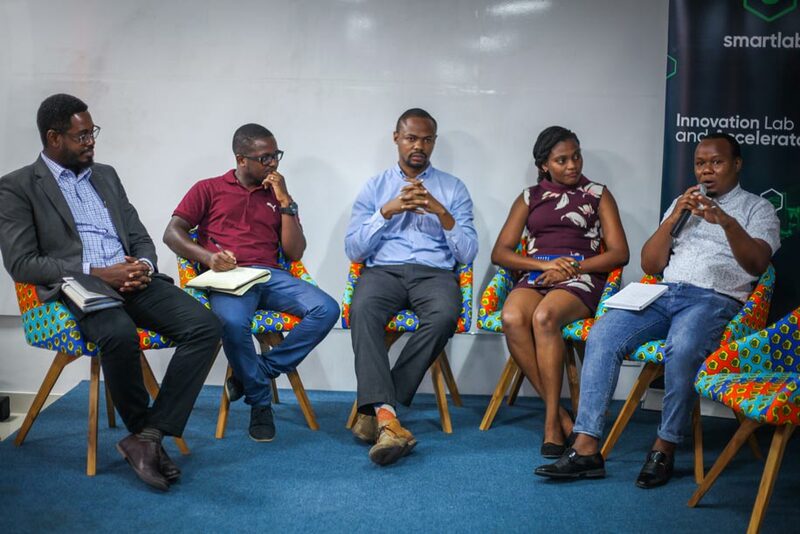 SmartLab has been bringing together the best of key players in the ecosystem for an evening of networking, and learning from one another through a series of discussions on different topics that help gain insights on how to equip startups for growth. 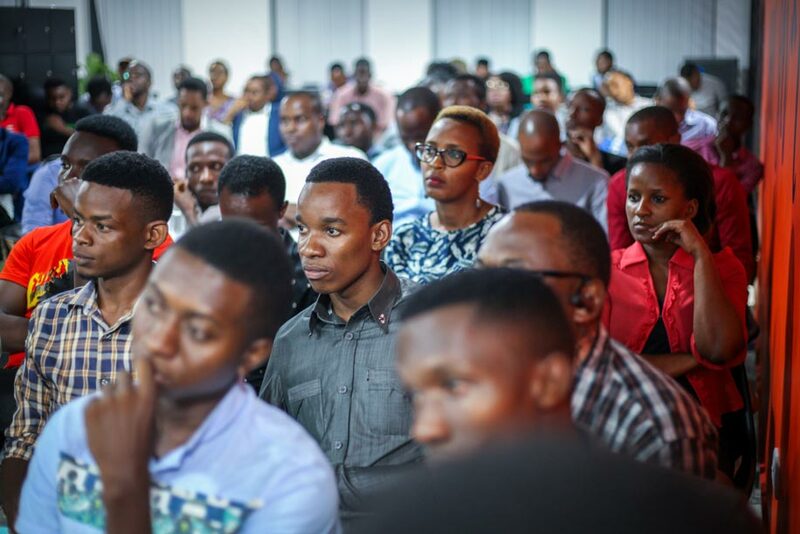 Founder to founders is a platform designed for startups to meet future investors, co-founders and partners and allows them to connect and interact while exchanging innovative ideas for growth, changing mindsets and developing life changing solutions to change the Tanzanian eco system and the Pan African region at large. We realized a gap in the entrepreneurship industry in Tanzania, where most startups only focus on getting funds but not getting the essential knowledge needed to grow their businesses thus coming up with the theme, “How to effectively market your startup” to bring together founders, marketing stakeholders, co-operates, university students, investors, development partners and startup enthusiasts to discuss and share experiences on marketing trends, values and benefits to help start ups boost their knowledge on Marketing in the business industry. Many startups have failed to take off , experience no growth and are almost doomed for failure because they under estimate how powerful and essential marketing is for the success of their businesses, some of them more so have no idea where to start when it comes to marketing, yet it is the life of any business. For a startup to succeed, you need to know your market niche, pay attention to marketing trends, prepare a marketing plan and implement it. Speaking at the event Edwin Bruno, Founder of SmartLab and CEO Smart codes Limited stated that “Startups, entrepreneur’s, creative and innovative local businesses now have a central place to gather and participate in activities aimed at connecting and growing the diverse and talented innovation community in Tanzania and across the Pan African region through the founder to founders experiences”, He also explained that “Founder to Founders platform provides a vital connection point that encourages entrepreneurs and startups to stay on track with current trends in the eco system as well as give them the ability to express their challenges thereby creating room for solutions to their limitations”. Mr. Kumeil Abdulrasul, Products and partnerships, Raha Liquid Telecom, the main sponsors of the event also added that “we are proud to be a part of the SmartLab Founder to Founders 3rd experience event. Innovation is the future and Raha Liquid telecom is proud to be a part of the team that is seeking to change the future of innovation, startups and eco system in Tanzania”. Together we hope to continue building a new wave of innovation eco system in the Startup industry and other sectors through providing them with a platform to learn and grow. Smart Lab is an innovation platform that links learning institutions with corporate partners to empower groundbreaking solutions that will impact African communities.